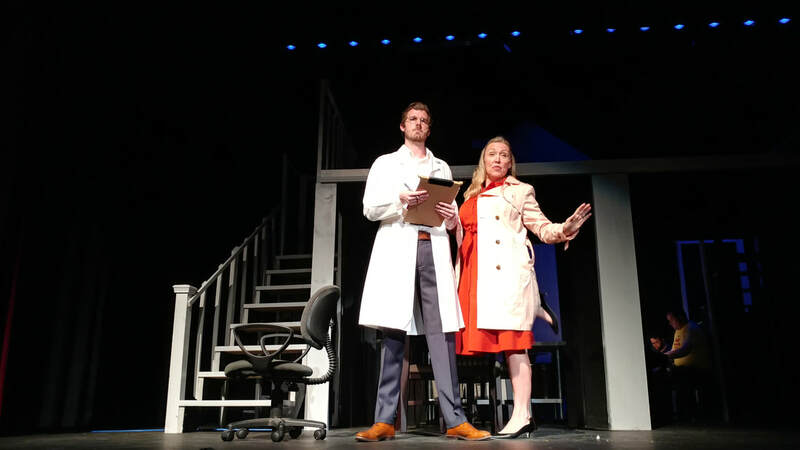 Next to Normal - An unflinching look at a suburban family struggling with the effects of mental illness. 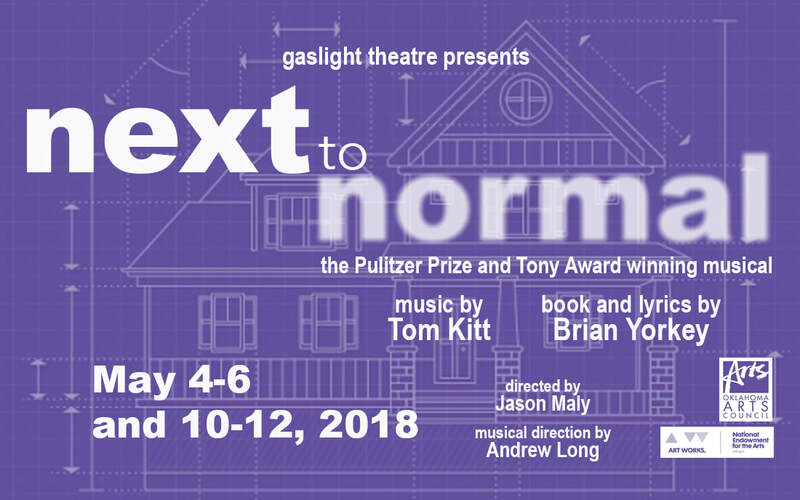 Next to Normal, with book and lyrics by Brian Yorkey and music by Tom Kitt, explores how one suburban household copes with crisis and mental illness. winner of three 2009 Tony Awards, including Best Musical Score and the 2010 Pulitzer Prize. 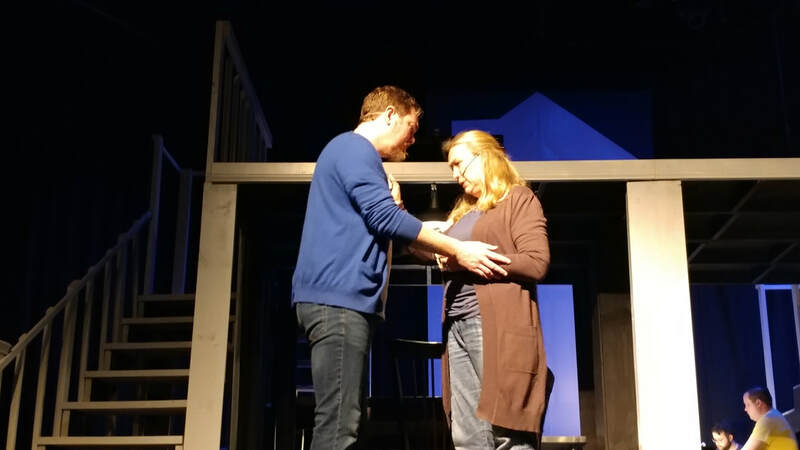 In observation and celebration of Mental Health Awareness month (May), Gaslight Theatre is proud to partner with the Mental Health Coalition of Enid OK and Garfield County in offering a special CEU opportunity for LPCs. Purchase a ticket for the Sunday, May 6 matinee ($15), and pay an additional $5 at the 1PM training prior to the 2PM performance. Completion is worth 3 CEU credits.